Blue Raster is excited to attend and present at the 2016 White House Asian Americans and Pacific Islander (AAPI) Data Challenge & Convening on October 7th. The event highlights the importance of AAPI data and how it can be used to improve outcomes in areas including education, health, and civic participation. 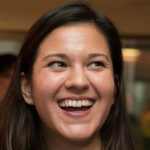 Christina Phang will tell the story — Language of the Election — how a little known provision of the Voting Rights Act brings bilingual voting materials and ballots to minority-language citizens. 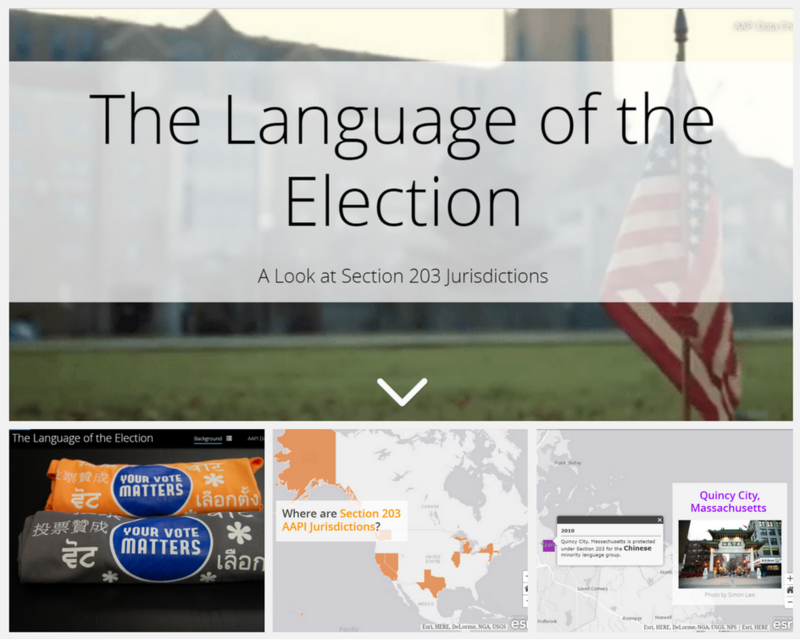 The talk will highlight how we used a story map and geographic visualizations to bring a temporarily relevant topic to life. This presentation is part of a collaboration between Blue Raster and Esri. 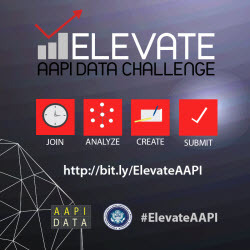 For more information about the event, visit the White House’s Elevate: AAPI Data Challenge event site.